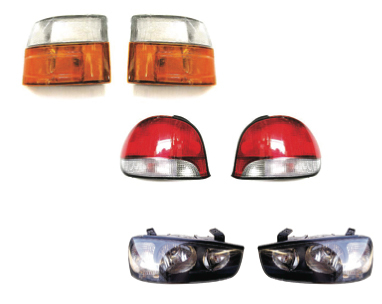 Hyspares Auto Parts offers a huge range of automotive lighting to suit most makes and models including Ford, Holden, Toyota, Nissan, Hyundai etc., all at discounted prices. Contact us for a quote or more information call our sales team, 02 4325 3966. 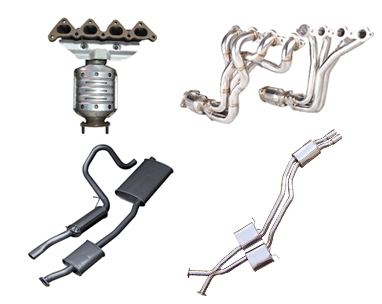 Hyspares Auto Parts stocks an extensive range of exhausts to suit most makes and models including Ford, Holden, Toyota and Nissan etc, all at discounted prices. 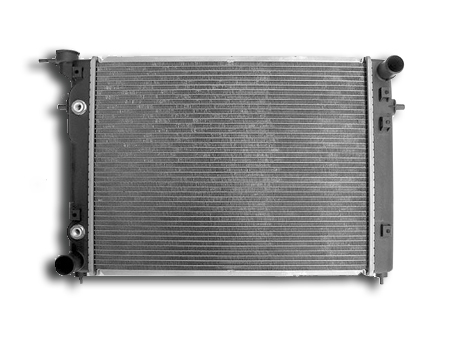 At Hyspares Auto Parts we stock a huge range of radiators for most makes and models at very competitive prices. With such varying standards of product in the market today, our guaranteed quality and 2 year warranty offers you peace of mind. 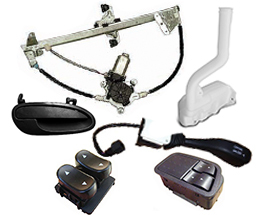 torqit products are designed and manufactured ot the highest standard. Exhaustively tested in Australia for the toughest Australian conditions. 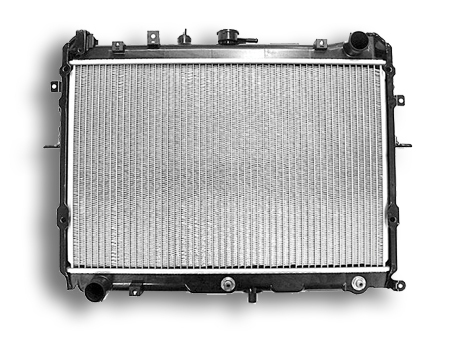 Provides up to 20% increase in power and up to 10% increase in fuel efficiency. Double skin muffler and fibre glass packed to ensure longevity and noise absorption. Plug-n-play module, simply plugs into the accelerator sensor and control module, providing instant results. Hyspares Auto Parts offers a comprehensive and expanding range of TRU-FLOW timing kits & water pumps, sourced from the largest manufacturers in Japan, Germany, Italy, Korea & North America. The components used in TRU-FLOW timing kits are all top quality brands such as KOYO, INA, NSK, GMB, GOODYEAR & CONTINENTAL. TRU-FLOW water pumps are manufactured by GMB using the highest quality material for stronger body design and resistance to corrosion. 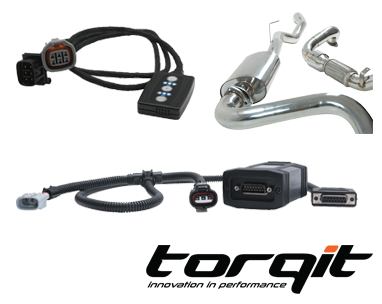 At Hyspares Auto Parts we know the importance of providing the best quality parts at competitive prices and are pleased to be distributors of the TRU-FLOW range of timing kits and cooling products. 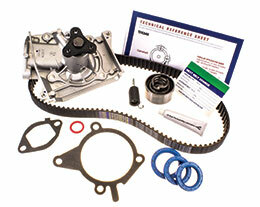 Hyspares also offers a comprehensive range of other replacement parts to suit most makes and models. 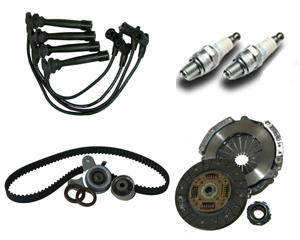 At Hyspares, we stock a wide range of Hyundai parts at seriously discounted prices. All our products are of original quality and are from leading manufacturers in Korea, so you can feel confident in the parts we supply. Our pricing is well below that of the dealer network and for non-captive parts such as brake pads, timing components, radiators, ignition leads and shock absorbers, our prices are more than competitive with aftermarket suppliers.